When it comes to scholarships, the realistic truth is most college athletes shouldn’t bank on receiving a full ride. However, with help from Smart TrackTM that may not be as big of a concern as you think because our college planning experts can help you fill the funding gaps in other ways. A mere fraction of student-athletes, between 5 percent and 10 percent, receive full college scholarships. While parents may certainly believe their students have the talent to convince a school to pay for their college education, it is important to identify other funding opportunities in case your student falls in with the 95 percent or so of students who aren’t offered a full ride. 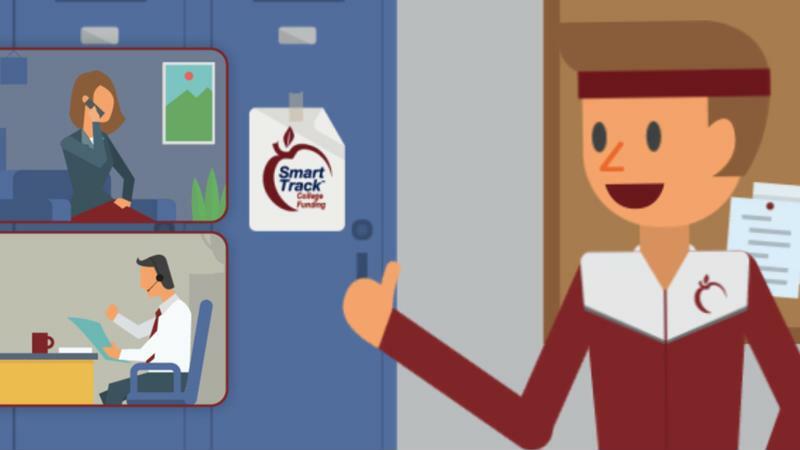 To this end, working with a Smart TrackTM college funding coach can be extremely beneficial. Many families can qualify for more funding than they think, and Smart TrackTM can help them identify those resources. A smaller athletic scholarship, combined with other grants and financial awards, can ease the college funding burden. Speak with one of our college funding coaches to learn more about the need-based financial aid available to you.